J.S. 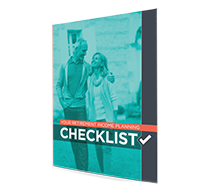 Holland | Muscle Shoals, AL Retirement Income Planning. We help create financial strategies for people in or nearing retirement so their retirement income lasts as long as they do. Serving Alabama, Mississippi, and Tennessee, our primary specialty is keeping our clients' money more safe from volatile and risky investments. J.S. Holland’s mission is to provide high quality financial planning and strategies to the families and seniors we serve. J.S. 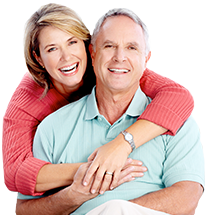 Holland's mission is to provide the best retirement income planning possible for seniors in or near retirement. » Stay abreast of the stories and headlines that impact you. Check out the news about J.S. Holland and other topics of interest. Investment Advisory Services offered through Brookstone Capital Management, LLC. (BCM) a Registered Investment Advisor. J.S. Holland and BCM are independent of each other.